Mettler Toledo Garvens XS2 MV Hi-Speed Checkweigher Domino D550+ Laser Coder BCP . New Life Scientific, Inc.
Professional Dealer. Guaranteed with a 90-Day Warranty. tested to confirm the system powers on and all sensors working. 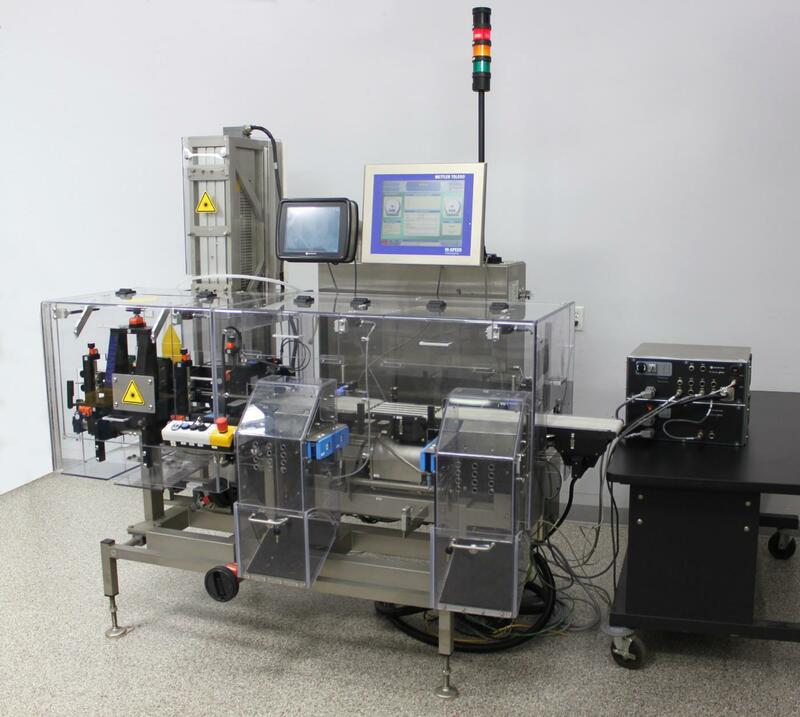 into new or existing production lines due to its compact and flexible design. both touch panels are responsive, and all sensors are working. the laser coder. For this reason, the motors and laser coder have not been tested. an adjustable mounting platform and includes communication and power cables. come with the vision inspection system. 80% Duty Cycle in 1min.